Welcome to the Great Harvest Bread Co. Enjoy delicious breads and goodies made from freshly ground wheat grown in Montana’s Golden Triangle, the best wheat source on earth. 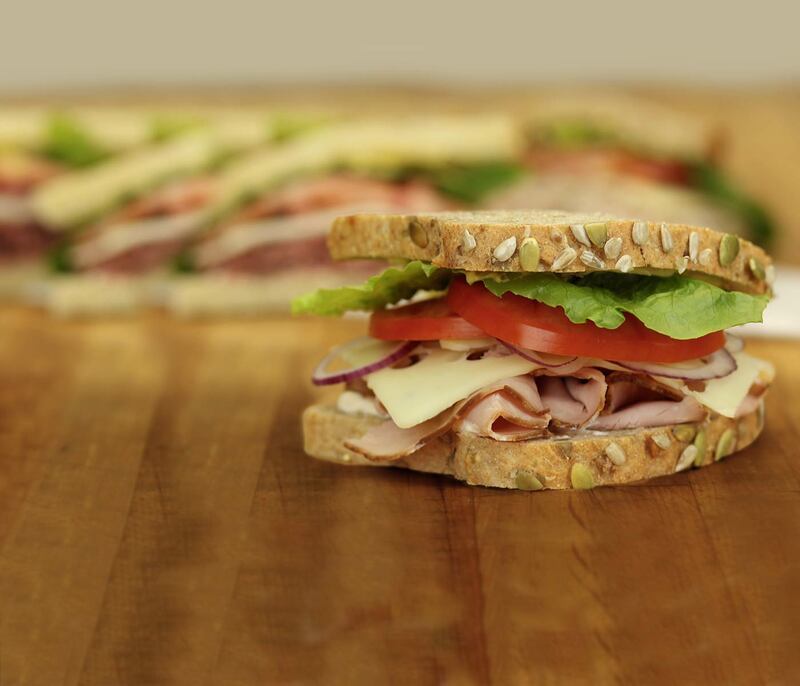 We also handcraft great-tasting sandwiches, salads, grain bowls, and more! You can own a Great Harvest bakery cafe! Join our friendly network of 200+ independently owned stores. Enjoy the support of a nationally respected brand with a 38-year history of growth while you call the shots. Build a network of thriving bakery cafe businesses that are both profitable and meaningful with Great Harvest’s cost-effective Hub & Spoke model. 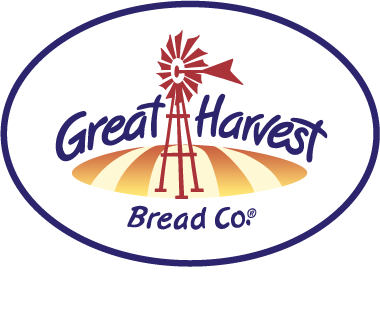 See why the Great Harvest brand is beloved in a two-minute video about our franchise.